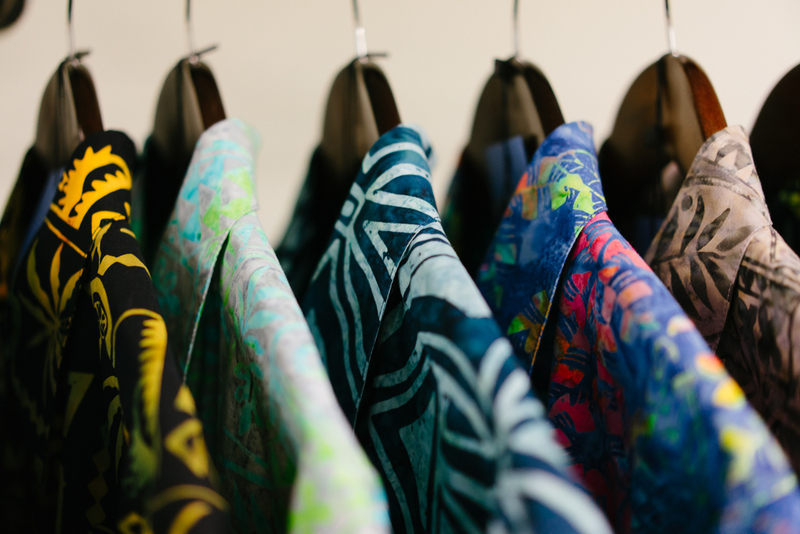 Pete Huntington is a new line that specializes in high quality Batik style shirts. 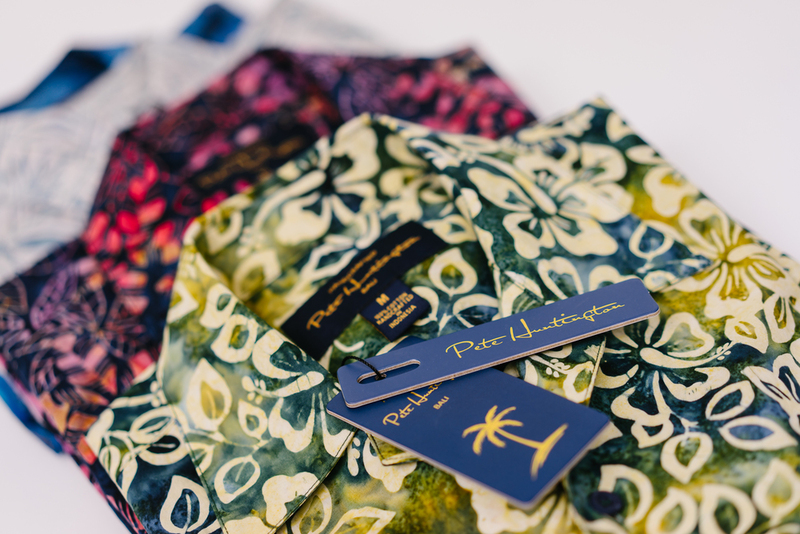 Every shirt from Pete Huntington is truly unique, and is handcrafted using traditional Batik methods. No computers or simulation processes are used, every pattern is created and applied by hand, as well as hand dyeing the fabric. To see and learn more about the process used to make these wonderful shirts, please watch the video below.